Roof Master of the Carolinas | Roofs Done Right! We offer roof replacement, new roof construction, and roof repairs for homeowners & businesses throughout the Carolinas. We are a full service contractor that offers not only roofing services, but siding, window replacement, roof coatings and more. Transform your house into the home you have always wanted with the help of the fastest growing roofing company in South Carolina. Our roofing company has been serving the Carolinas since 2012. 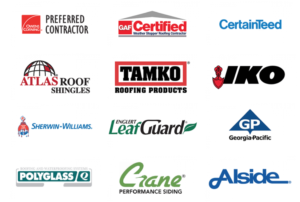 At Roof Master of the Carolinas, LLC, our crew of knowledgeable professionals will work directly with you to make sure you are completely satisfied. 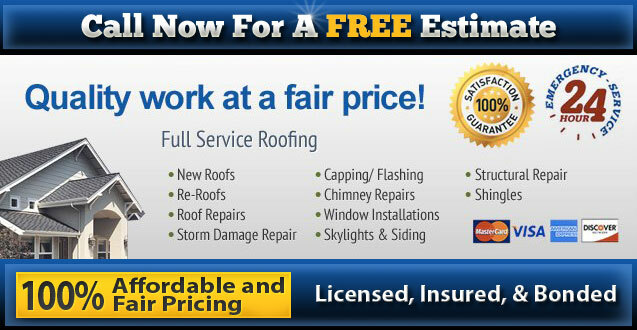 We are proud of the fact that we have the best value and roofing service in the Carolinas. Roof Master of the Carolinas will give you a roof that enhances your property and stands the test of time in functionality and innovation. Unlike other roofing companies that refer their work out to other roofing companies or use subcontractors to finish their jobs for them, our professionals handle the work themselves to give you the state-of-the-art craftsmanship you need and deserve. In an effort to give back to our customers, we are currently offering a 5% discount on materials for first-time customers as well as a 10% senior citizen discount. Roof Master of the Carolinas takes pride in the work we do. From roofing to roof repair and gutters to replacing windows, we strive to provide you with the highest quality service done in a timely manner at a fair price. Using the finest materials in the marketplace, our expert staff has the experience and know-how to get the job done right the first time. Roof Master of the Carolinas is equipped to handle any job, no matter how big or small. From installing new gutters, replacing windows to single-family and multi-family properties to commercial properties as well, we will provide you with the highest level of professional service. We are fully licensed, insured and stand by 100% of our work. Contact Roof Master of the Carolinas to learn more about our services. It would be an absolute privilege to work for you. 100% said they would feel comfortable recommending Roof Master of The Carolinas to family and friends. 98.7% said they felt they received excellent value to what they were charged. Roof Master of the Carolinas takes pride in offering the highest QUALITY service and workmanship. We are here to help you with all of your roofing, siding, gutter and window replacement needs. We take pride in servicing our customer’s and here is what they have to say about us. We are a fully licensed, bonded and insured South Carolina roofing contractor. We provide new roof construction, roof repairs, roofing inspections and emergency roof repair services in Columbia SC as well as in the surrounding communities including Chapin, Irmo, Seven Oaks, Lexington, Blythewood, Red Bank, Woodfield, Dentsville, Oak Grove, Forest Acres, South Congaree, Saint Andrews, Elgin, Lugoff, Camden, West Columbia, Saluda, Pine Ridge, Cayce, Springdale, Winnsboro, Five Points and Northeast Columbia.